Our closest relatives are chimpanzees, with whom we share 98% to 99% of our DNA. But how similar does this actually make us? Chimpanzees are our closest relatives, with whom we share 98 - 99% of our DNA. We have many of the same traits. like expressive faces and long childhoods. Yet we have evolved larger brains, opposable thumbs and the ability to talk. Discover how a small number of amino acids among hundreds on a single gene could be the key. Human beings and great apes are part of the same primate family – the hominidae. 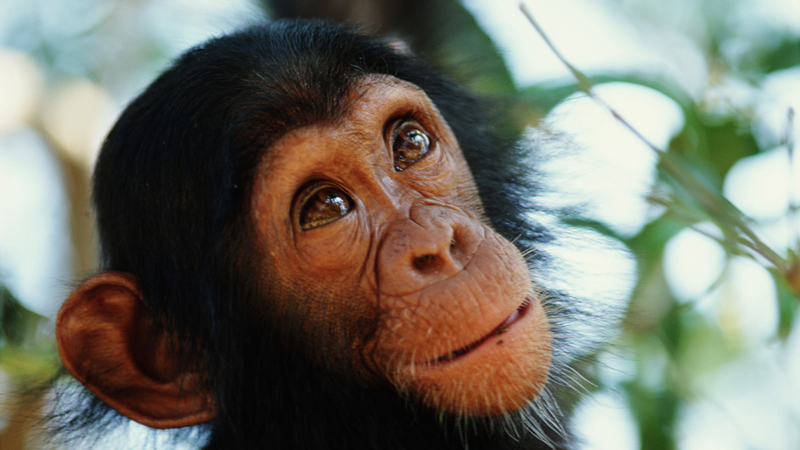 Our closest relatives are chimpanzees, with whom we share 98-99% of our DNA. But how similar does this make us?